This was such a fun project, so I guess I am sticking to rule number 3. I got the idea from Betz White’s blog and then I took it from there. This one took me awhile because I am so unorganized in my studio and I hadn’t mastered just cutting into things instead of ripping every seam. I also had to figure out how to work the middle pocket, I am not an engineer for sure, so have to learn by trial and error. But I learn fast and the next few should go much more quickly. 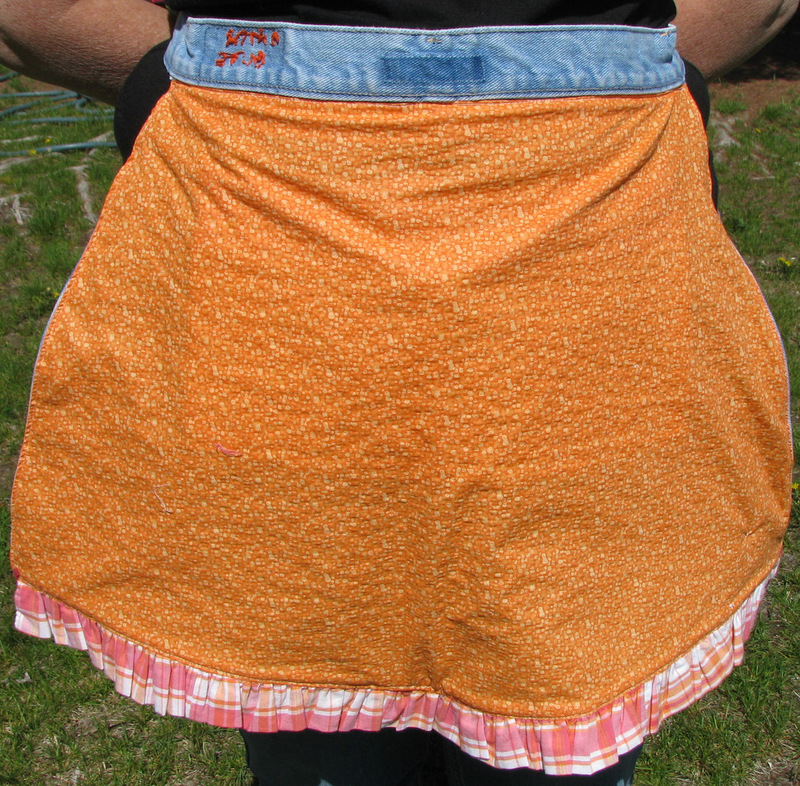 I am not sure if Betz backed her apron but I like a more finished look, so I added a backing. 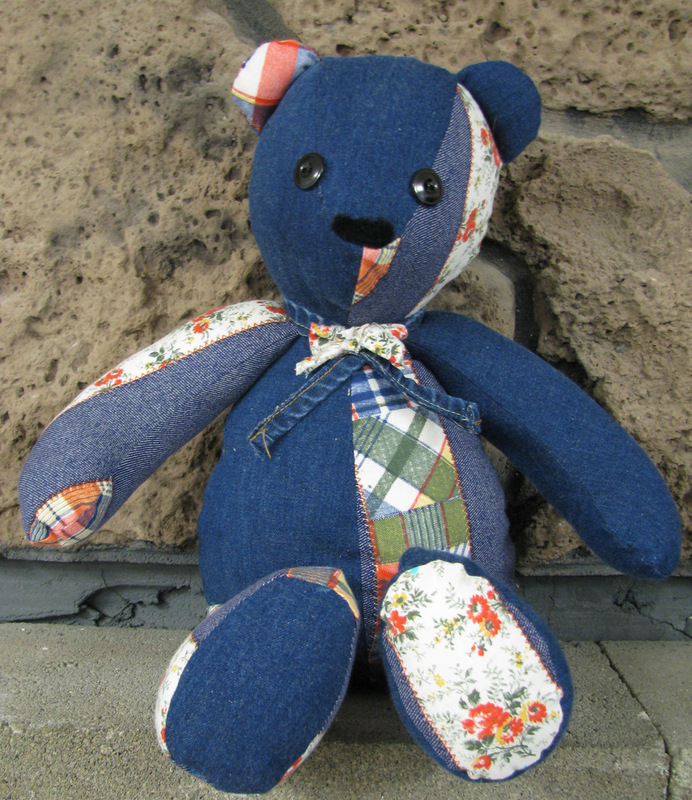 Next, I hand stitched my Darn Cute label where the original jean label was (which is being recycled too). 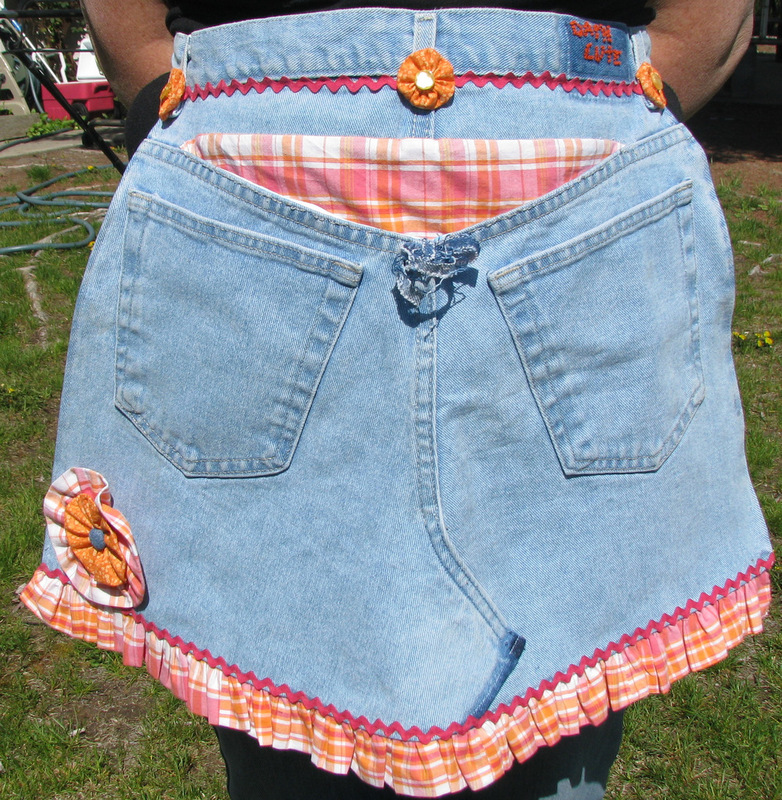 I am hoping to make several more of these Darn Cute aprons with different fabrics and styles. 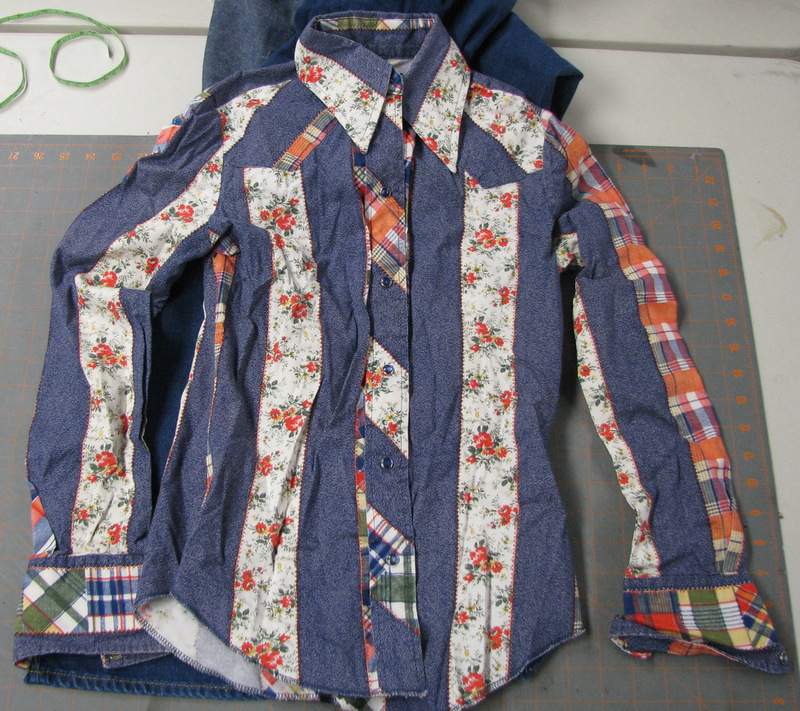 This project will get rid of a lot of jean backs! 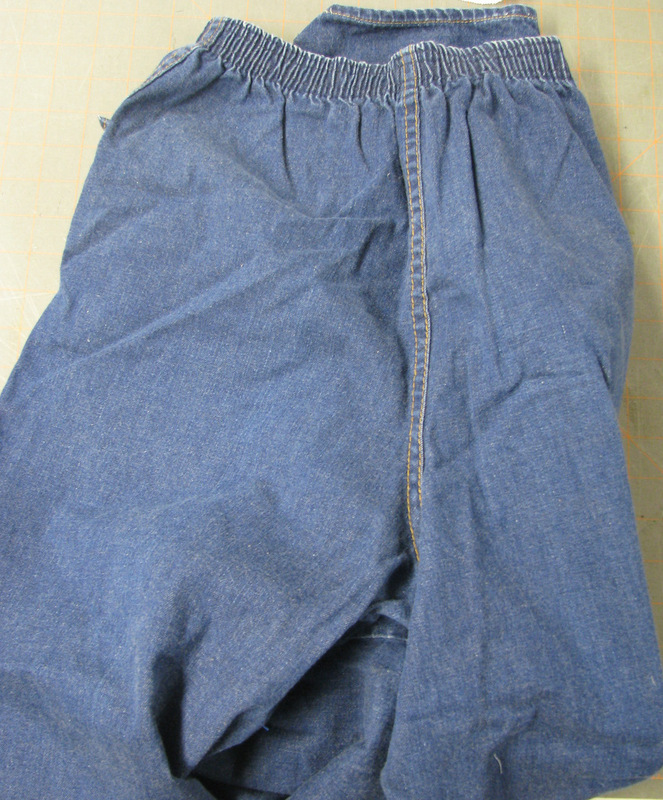 pieces of a sheet- bottom part of middle pocket hidden below seam line.